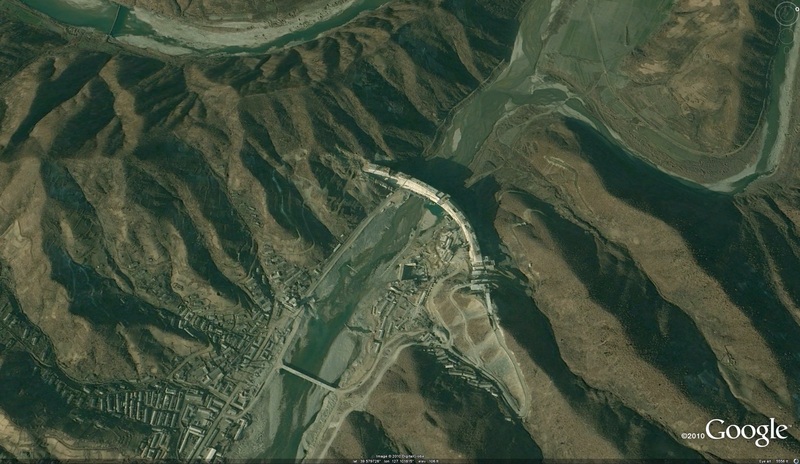 A dam is being constructed in Kumya County, South Hamgyong Province, to provide electrical power. 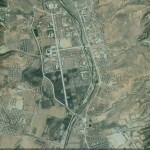 Kim Jong-il last visited in August 4, 2010. 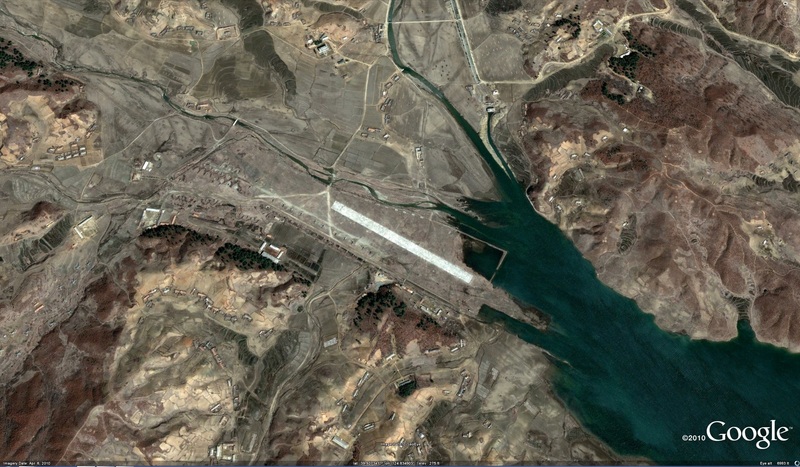 It is just one of several dams under currently under construction in the DPRK. 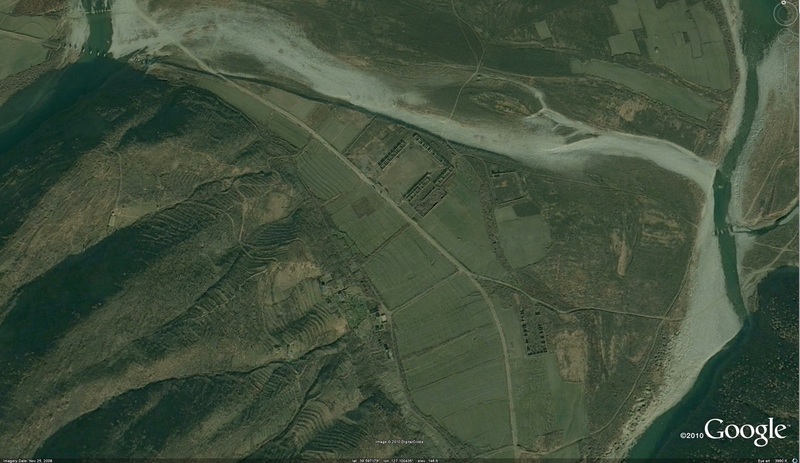 This new reservoir will flood the locations of three villages (리): Ryongnam-ri (룡남리), Ryongsang-ri (룡상리), and Ryongchon-ri (룡천리). 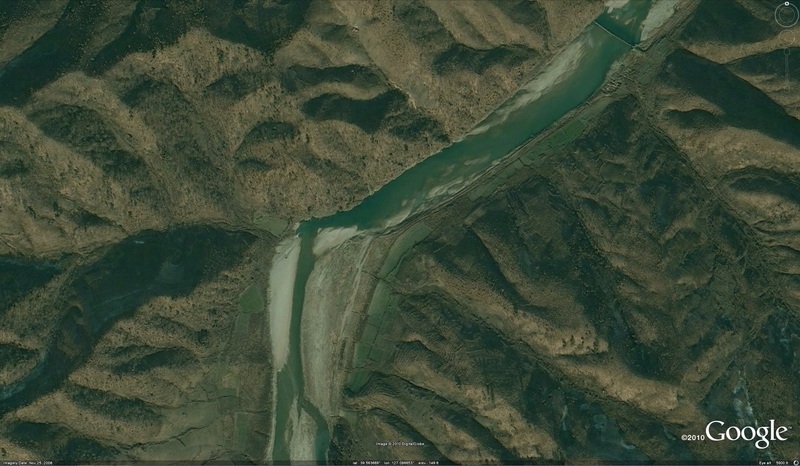 Estimates of the reservoir size are made by me, but it is fairly obvious where the North Korean engineers expect the reservoir to flood because they have already relocated the villages from their former locations in the flood zone. 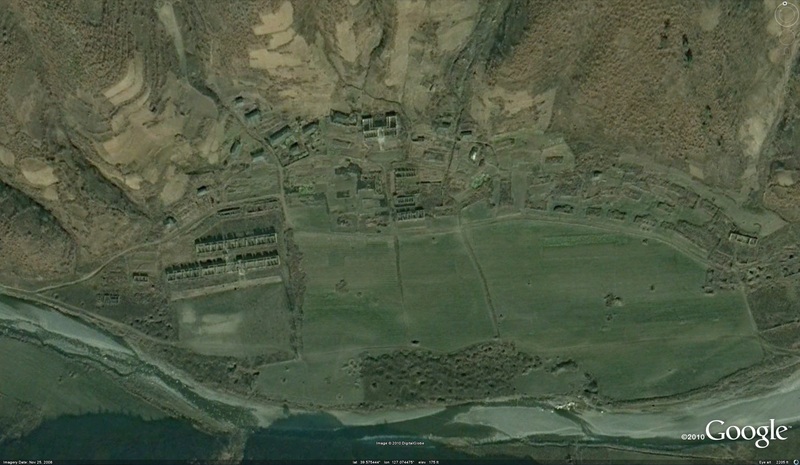 All of the homes, buildings, and factories have been moved (lock, stock, and barrel) to another location. I am not sure where. 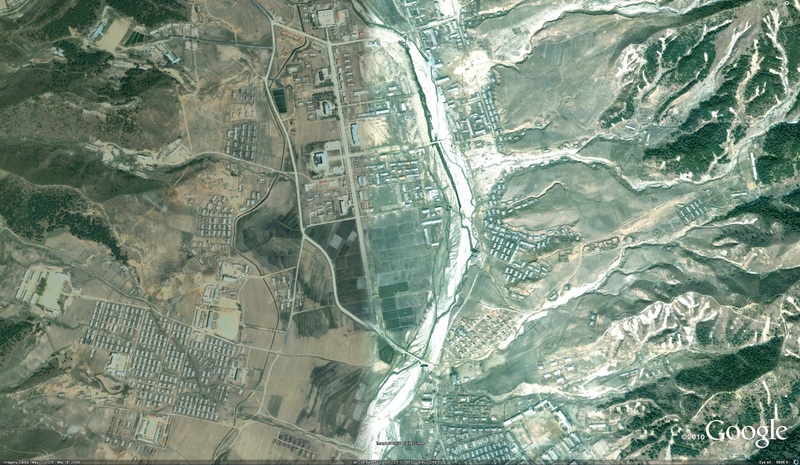 The dislocation caused by the Kumya Dam, however, pails in comparison to the dislocation caused by the creation of the Imnam Reservoir (임남저수지) in Changdo County (창도군). 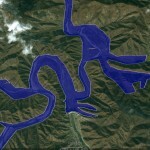 The Imnam Reservoir bisected the county and flooded nearly half of it, including its capital city and at least 14 villages (리): Jisok-ri (지석리), Pankyo-ri (판교리), Sinsong-ri (신성리), Songdo-ri (성도리), Kisong-ri (기성리), Tangsan-ri (당산리), Tohwa-ri (도화리), Tumok-ri (두목리), Myongchon-ri (면천리), Imnam-ri (임남리), Taejong-ri (대정리), Jon-ri (전리), Onpae-ri (언패리), and Cholpaek-ri (철벽리). 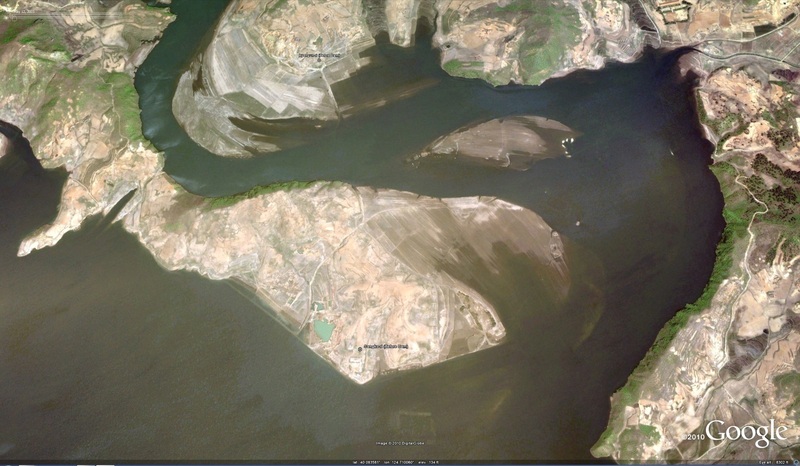 Below is a picture of the Imnam Reservoir along with locations of the various population centers that were flooded. 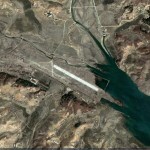 It appears that the North Koreans constructed a new county capital north of the reservior at 38.652243°, 127.711817° (although this city is not on any maps of North Korea that I have seen). 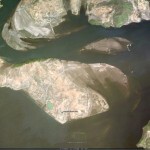 This new city, however, has itself seen severe flood damage (caused by excessive rainfall). 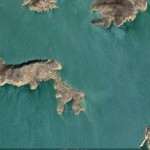 Some of this devastation can bee seen on Google Earth, but the full extent of it is not available with current imagery. 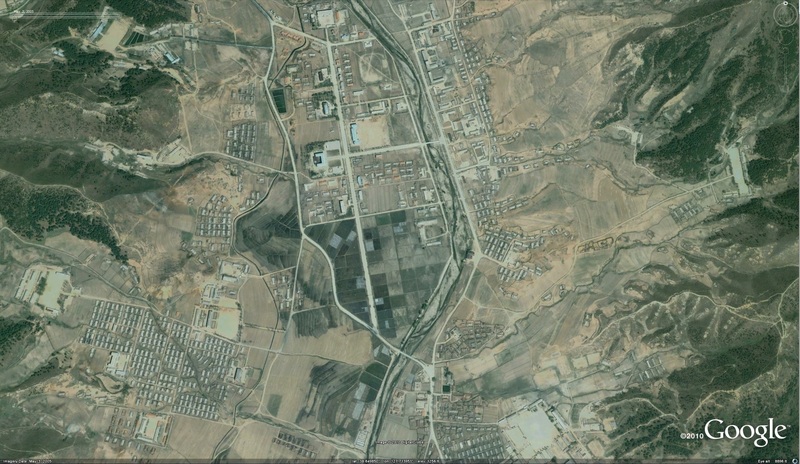 The poor people of Changdo county can’t seem to catch a break. 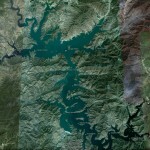 Lake Paekma lies at the head of the Paekma-Cholsan Waterway in Phihyon County ( 40.082356°, 124.695685°). 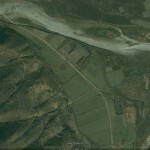 Two villages were lost to the construction of this reservoir: Sangko-ri(상고리) and Ryongun-ri(룡운리). 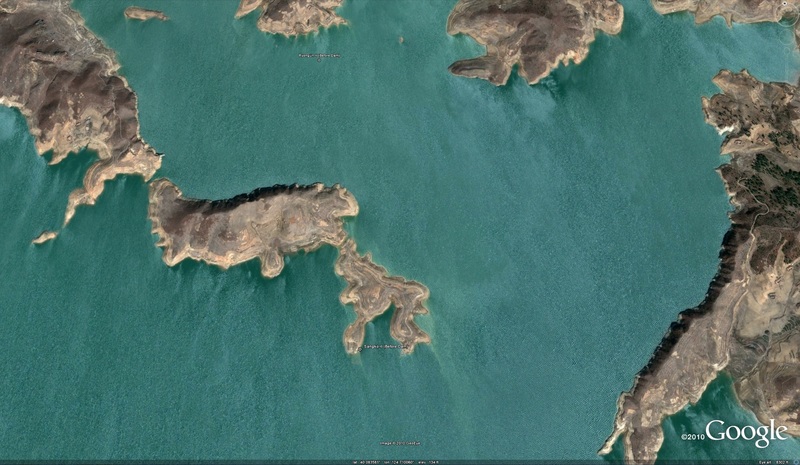 In the images below you can see the locations of the remnants of these villages as well as their disappearance under the waters. 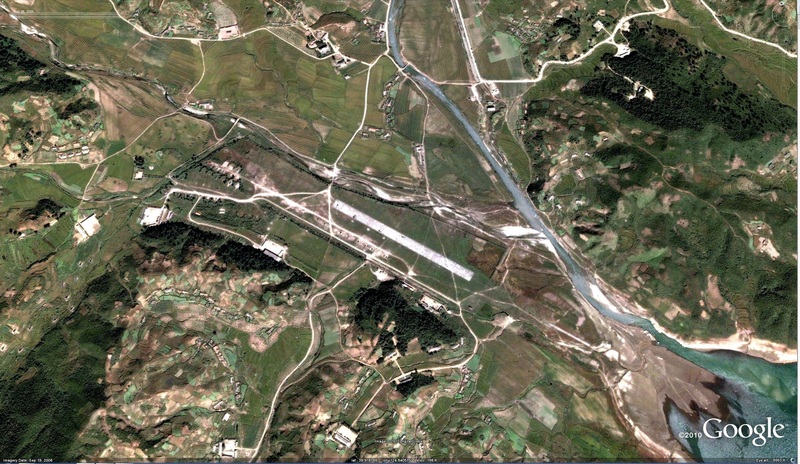 Civilians are not the only ones to have suffered dislocation at the hands of the DPRK’s energy policy. 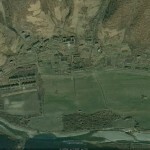 The airforce lost a couple of facilities as well. 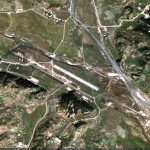 The North Korean air force lost one training facility to a new dam on the Taeryong River (대령강) in Thaechon County ( 39.865138°, 125.562139°). 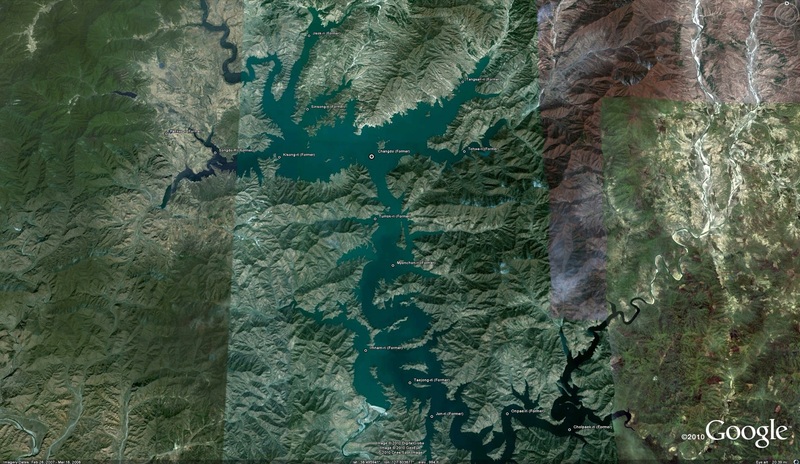 Here and here are the before and after pictures. 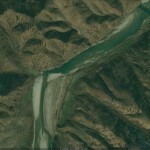 This entry was posted on Monday, November 15th, 2010 at 7:45 pm and is filed under Dams/hydro, Electricity, Energy, Google Earth, Military, Uncategorized. You can follow any responses to this entry through the RSS 2.0 feed. Both comments and pings are currently closed. This is great, Curtis. 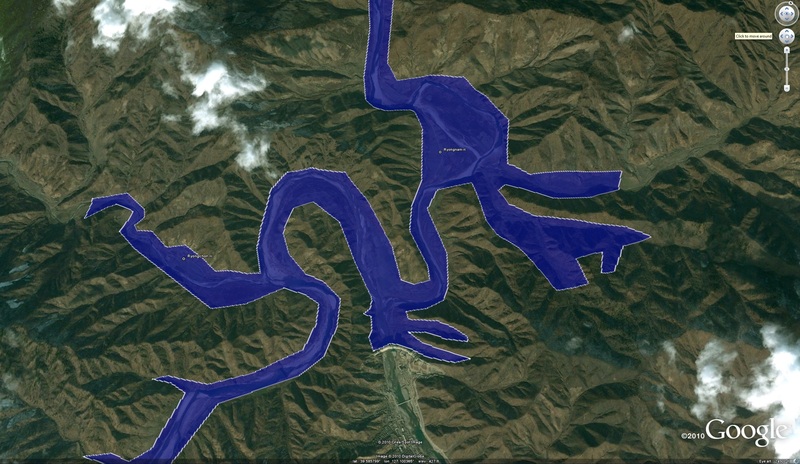 Really breaks new ground: a flood of information. I don’t think I can beat that number of puns in one comment.